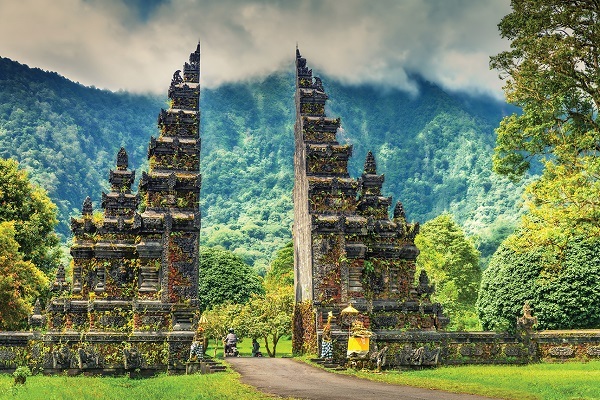 Ancient cultures and civilisations, emerging nations, authentic cuisine, exotic plants and animals, historic architecture and pristine white sandy beaches - this region of the world has it all. From the soaring skyscrapers, ancient temples and the Great Wall in China to the beauty of Singapore, Malaysia and Thailand, you can experience everything that the Far East has to offer onboard a cruise ship. Cruises can also visit places such as Hong Kong, Vietnam, Indonesia, Cambodia and Brunei. The Peak, Victoria Harbour and the Giant Buddha. The Marble Mountains, China Beach and the ancient port town of Hoi An. Experience the buzz and energy in this city which has no intention of standing still. World famous street markets and historic temples. Enjoy a Singapore Sling in the Long Bar at Raffles Hotel. See the spectacular Salahuddin Blue Mosque.